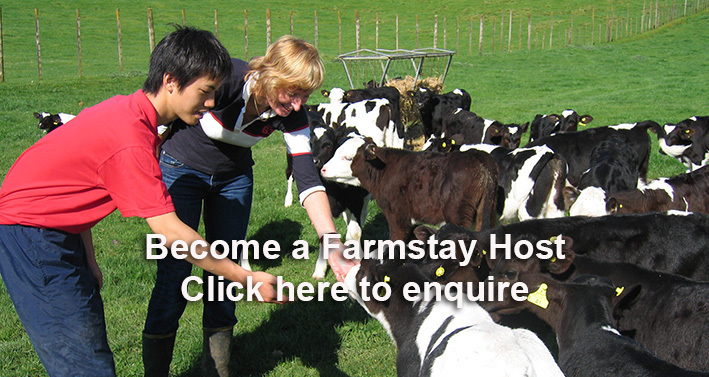 Lets Homestay is based in Tauranga, one of the fastest growing cities in New Zealand. 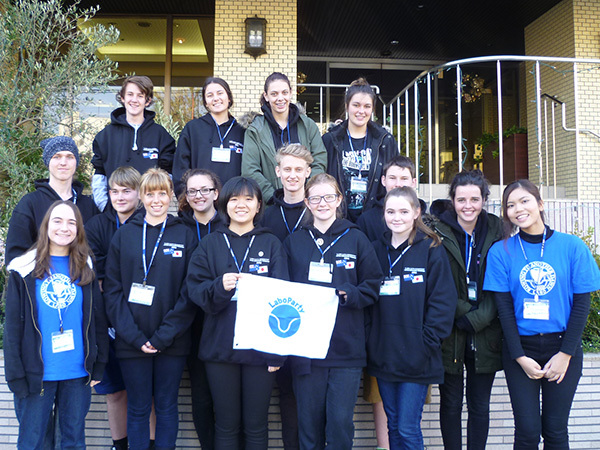 We offer a professionally coordinated programs for groups and individual from overseas to experience NZ life and education and also outbound programs for NZ students to experience other cultures. Lets Homestay specialises in the arrangement and support for international student programs both short and long term. Many options are available including schools experiences, ESL classes, sports, and activities while staying with local host families. All programs are fully guided by staff and include 24 support service.